Luscious mouthfilling raisin fruit followed by cleansing spirit on the finish. 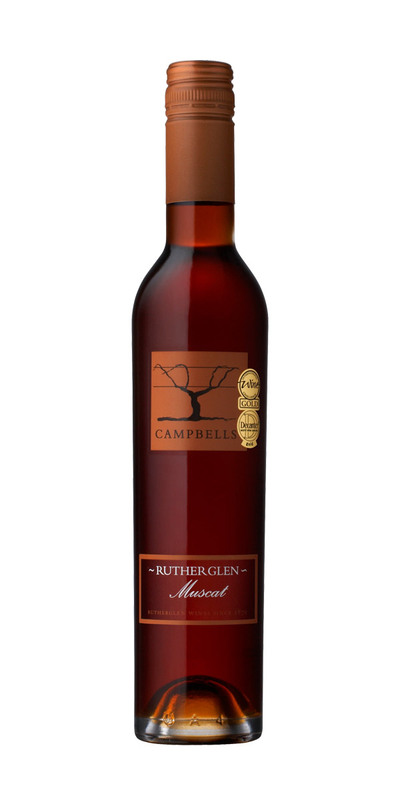 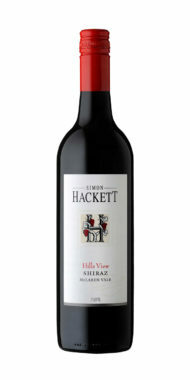 Rich with molasses, raisins and black toffee aromas. 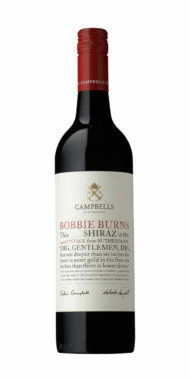 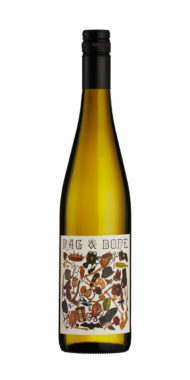 The palate is thick and intense with a touch of spice on the long, warming finish. 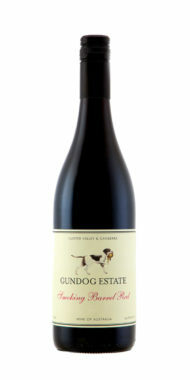 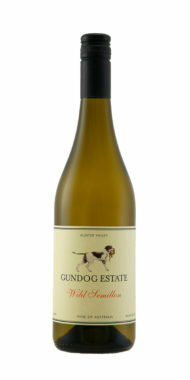 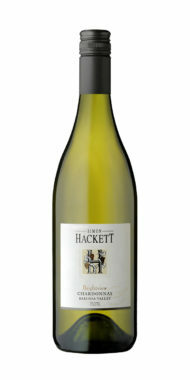 Excellent with strong cheeses, plum pudding or as an after dinner drink with coffee.